Those days of being limited by your laptop’s screen and keyboard are long over. Levono’s Yoga range of laptops are famous for being the first 2-in-1 convertible laptop with a 360-degree hinge. You could literally flip your laptop screen around without worrying about the hinges breaking off. Now you might be wondering what a 360-degree screen could come in handy for besides a cool party trick. Lots! You can use it like an e-book reader to read long texts, fold it into a standing screen to catch up on the latest Netflix shows, and even use it as a tablet. Useful, right? 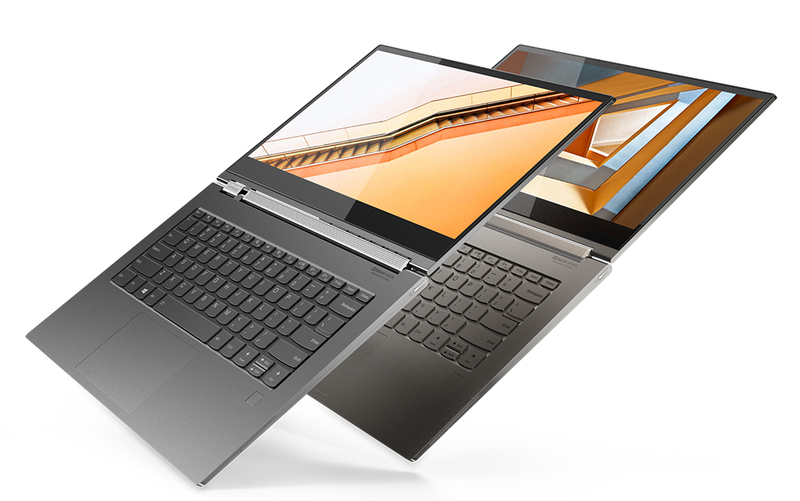 We’re guessing that Lenovo named this series the Yoga series for its flexibility. Meet the newest addition to the Yoga family: Yoga C930, which features an all-new rotating sound bar that has a Dolby Atmos Speaker System for great audio when watching your shows. You can also stream 4K HDR movies in all its full vivid glory with the Dolby Vision screen because watching poor quality shows can be painful. Our laptops are more than just an entertainment tool – they are pretty much an extension of our lifestyle. And with our busy lifestyle, it only makes sense to go for gadgets which can do multiple things at once. The Yoga Book C930 crosses over into tablet territory with the first-ever dual-screen laptop. The Yoga Book C930 has replaced the keyboard with a screen, which means that you’re essentially using a virtual keyboard. You won’t have the noisy key-tapping sounds to annoy people seated at the next table anymore! The virtual keyboard also easily changes into a sketchpad, where you can take notes by writing directly on the screen or even draw straight into the document thanks to the E Ink display. And thanks to the lack of a keyboard, the Yoga Book C930 is even thinner at just 9.9mm thick. And, like all the other Lenovo laptops, the Yoga Book C930 has a pretty long battery life of about 9 hours. Streaming videos will drain the battery faster, although you should be good for an entire day’s usage if you’re using it to just take notes or view documents. If the Yoga C930 is still too thick, you might want to take a look at the Yoga S730. With a thickness of just 11.9mm, the Yoga S730 is Lenovo’s thinnest notebook – with an attached keyboard of course. And it also clocks out at a mere 1.2kg. With slim bezels for the maximum screen space, the Yoga S730 has a wide angle display and doesn’t compromise on the other functions. The S730 uses the 8th Generation Intel® CoreTM i7, which has an increase of up to 40% in processing speeds over older versions. In English, it means that you can run multiple programs and edit videos without too much lag time. The C730 also packs a pretty powerful battery life. A full charge can last up to 10 hours, and it charges up pretty quickly too – just an hour plugged-in can charge the battery up to 80%! No more hogging the power plugs at the cafes now. 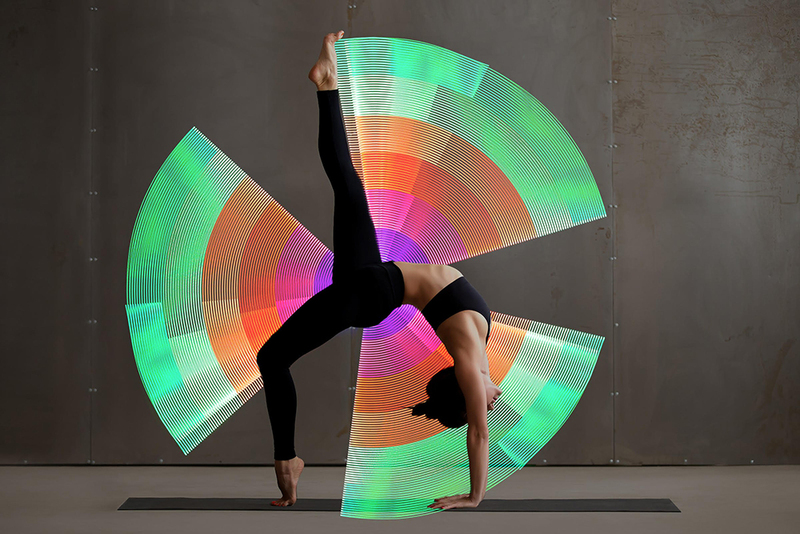 To launch their additions to the Yoga series, Lenovo is hosting a Boost In Yoga Style event. 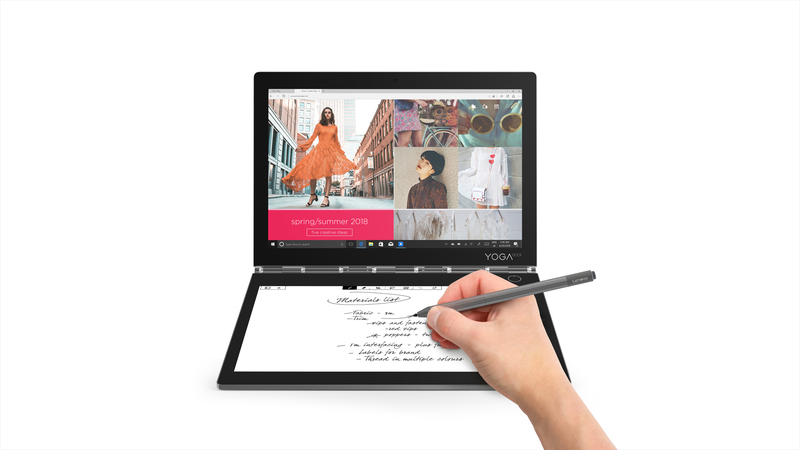 You get to play around with the Yoga C930 and Yoga Book C930, and test out the super light C730. Because it is called the Yoga series, the event will also have a yoga session to see if you’re as flexible as the new laptops. All attendees at the Boost In Yoga Style event will get to be one of the first in Singapore to test out the latest Lenovo YOGA products, as well as join a 60 -minute Vinyasa Yoga session led by Pure Yoga teachers. There’s also going to be a Yoga light-painting area, where you can create cool pictures by combining yoga poses with lights. Lenovo will also be hosting the same yoga workshop in Hong Kong and Taiwan, and there will be a challenge to hold the Warrior Pose in hopes of breaking a Guinness World Record for the most number of people doing the pose at the same time! It’ll make for pretty cool yogi milestone. Tickets for the event is at $30, and every participant will get to bring home a Yoga mat, Yoga shirt and event sling bag. 100% of the ticket sales from the event will go to the Singapore Heart Foundation (SHF) to promote heart wellness in the battle against cardiovascular disease and to support heart patients in need. The new Yoga laptops are now available at authorised resellers. The Yoga S730 and Yoga Book C930 retails at $1,999. 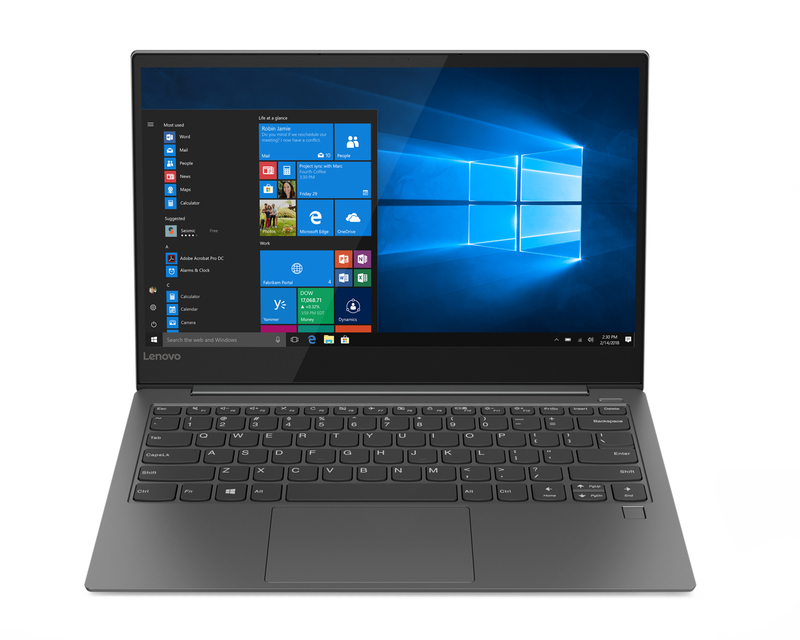 The Yoga C930 retails from $2,799.